Asphalt shingles may be the most popular roofing material, but that doesn’t mean they’re the only option you have. Other materials, such as metal roofs, are slowly changing the game, giving homeowners a wider range of choices in roofing materials. 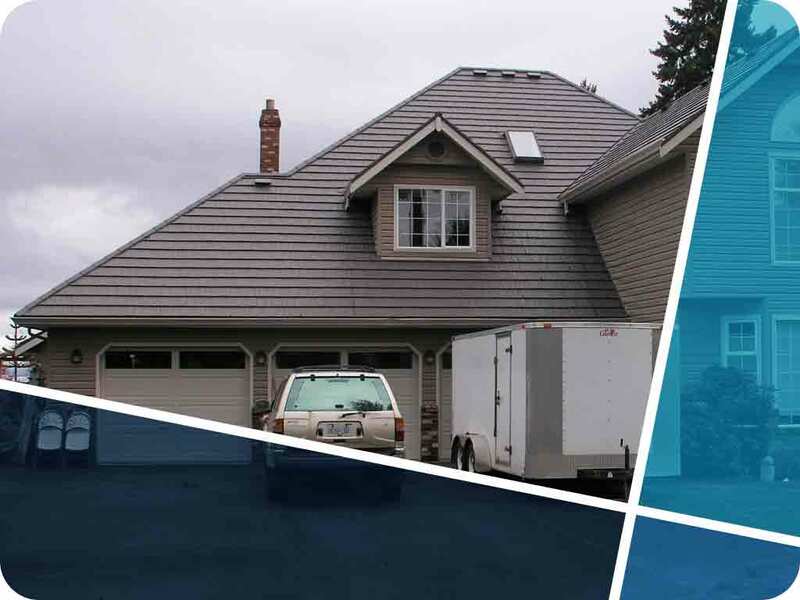 Fortunately, State Roofing, a premier roofing company in the area, offers a unique line of metal roofing systems. Here’s a closer look at our Ironwood metal roofs. Your roof must always remain intact to keep your interior space cozy, dry and functional. Some roofing materials, however, can succumb to the elements faster than other roofing systems. For instance, ordinary asphalt shingles can only last for 20 to 30 years, with proper maintenance. Metal roofs, on the other hand, can last longer because of their sturdy construction. Our Ironwood roof, for example, consists of a 30-gauge G-90 galvanized steel, which is stronger than the industry standard. One of the last things you want to happen to your roof is for the shingles to get blown away by gusty winds. Loose or missing shingles allow water to slip through the gaps, which can result in bigger problems. To avoid this issue, pick our Ironwood metal roofing system, which is designed to withstand winds up to 110 miles per hour. Many homeowners consider aesthetics as one of the most important factors to prioritize when choosing a new roofing system. That’s because your roof is a highly noticeable feature of your home, and you will want to match it to your home’s existing exterior design. Luckily, our Ironwood metal roofs combine the strength of steel and the sophisticated charm of cedar shakes. Count on State Roofing, a premier roofing contractor in the area, for your metal roof installation project. We’ll walk you through the variety of roofing options to get the results you want. Call us today at (360) 205-3100 to learn more about our products and services. We serve residents of Tacoma, Kirkland and other nearby locations in WA.